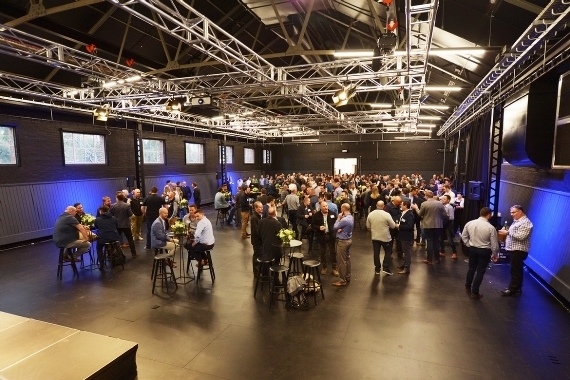 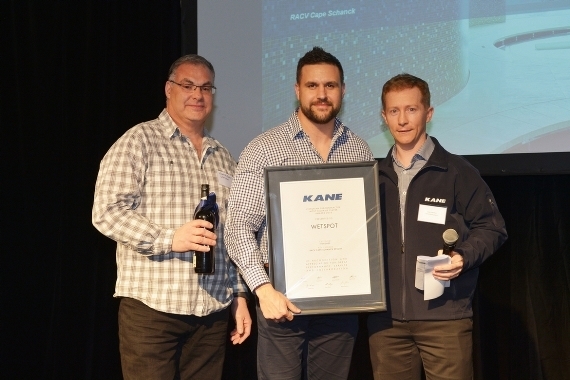 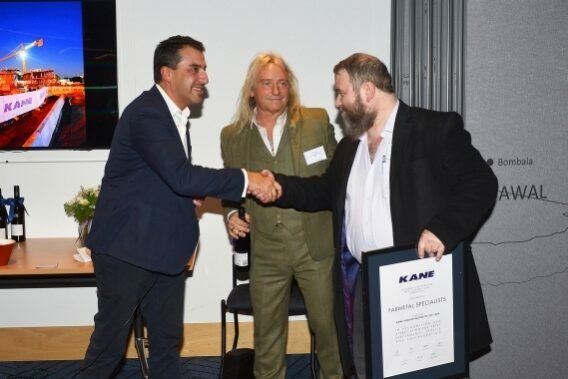 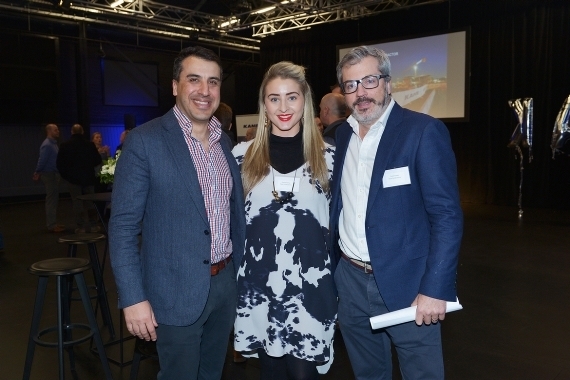 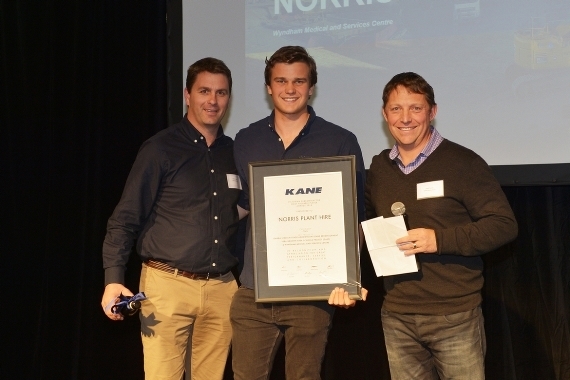 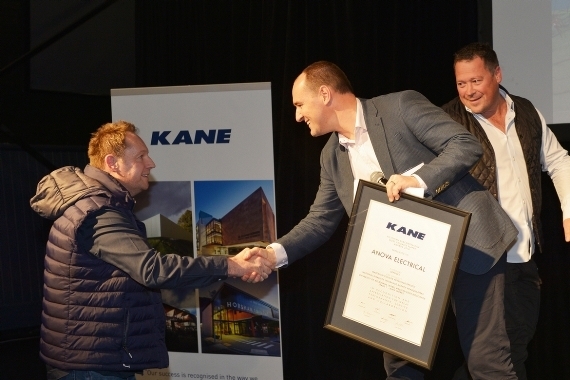 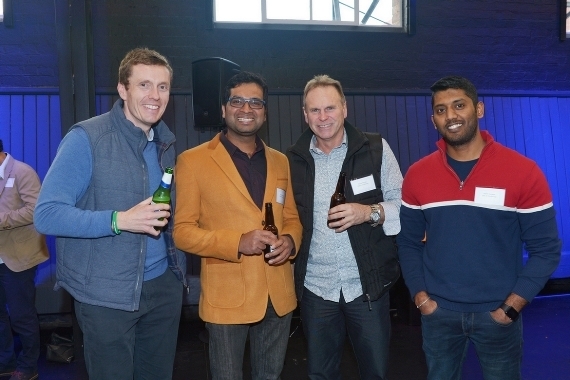 Last Friday at ‘The Stables’ Southbank, it was all about recognising our valued subcontractors and suppliers as Kane and arete Victoria hosted the 2018 Most Valuable Player (MVP) Subcontractor Awards Night. 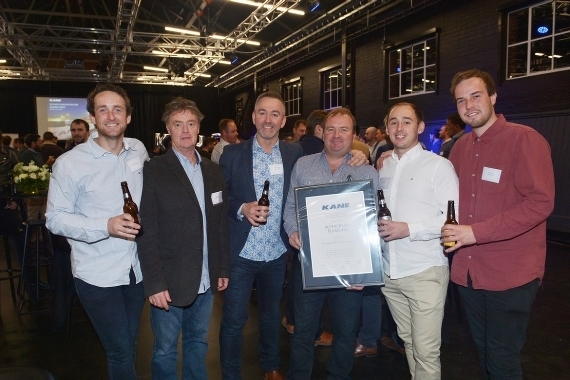 The awards celebrate great builder/subcontractor collaboration and recognise subcontractors and suppliers who ‘go the extra mile’. 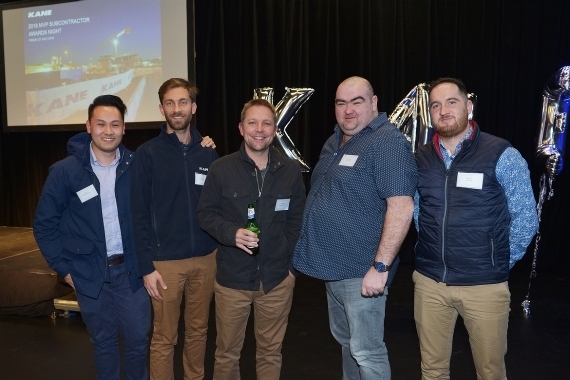 Victorian based staff nominated subcontractors and suppliers across a range of categories with staff from all nominated companies invited to attend. 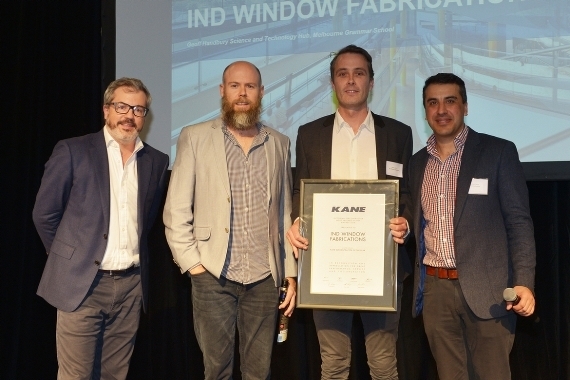 Having worked with Kane since 1994, we were pleased to award ‘Subcontractor of the Year’ to IND Window Fabrications. 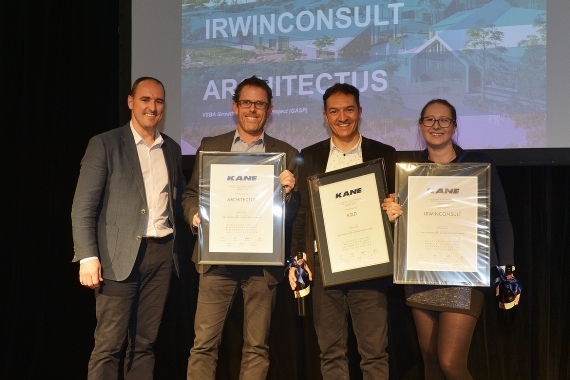 We congratulate all nominees and award winners and thank you all for your ongoing support.